NILC’s Foundation and Practitioner training courses will be upgraded to run with the new PRINCE2 2017 format from July 2017. 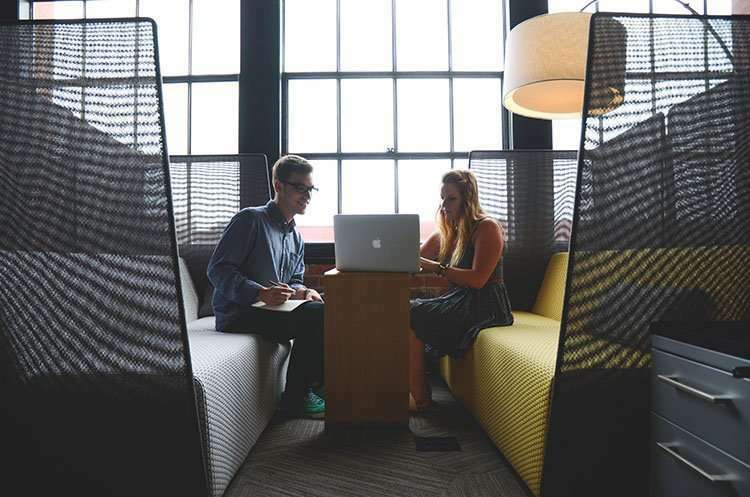 Keep an eye on our PRINCE2 training course page for more updates. 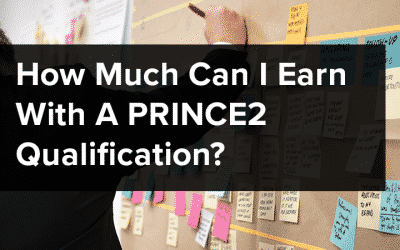 If you are a qualified PRINCE2 Practitioner, you do not need to worry. 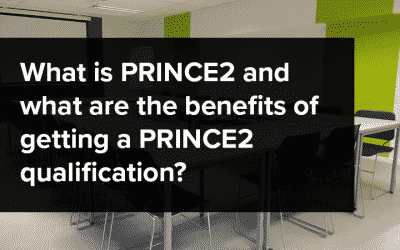 We do not believe that those with a valid PRINCE2 certification need to take the new examinations. 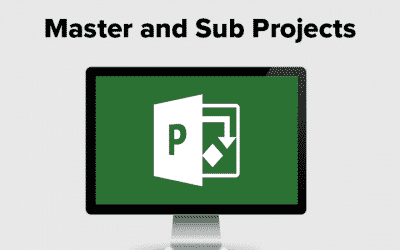 However, we would highly recommend familiarizing yourselves with the revised content to understand the updates in fine detail.